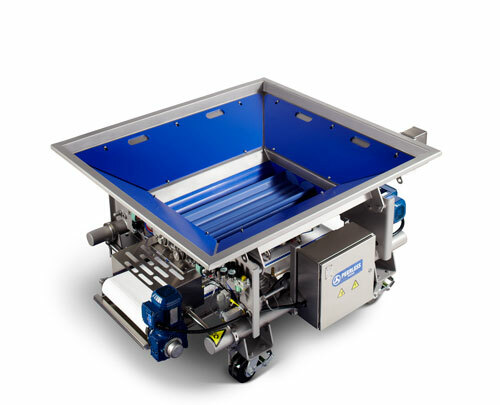 Since 1913, Peerless Food Equipment has been a trusted equipment supplier to the bakery industry. 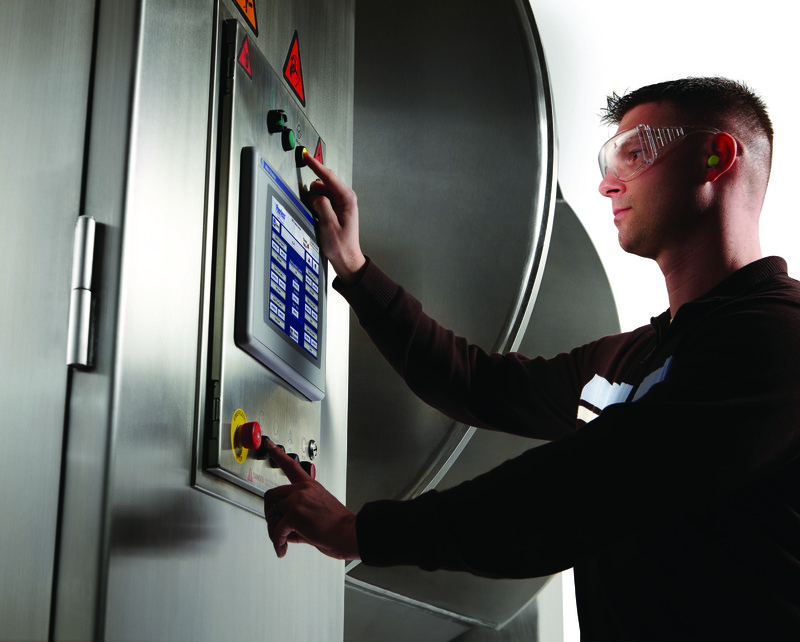 Peerless is known for manufacturing robust mixers, bread dividers, dough rounders and other dough handling equipment for the bakery, but, did you know that Peerless is also a leading supplier of aftermarket replacement parts? 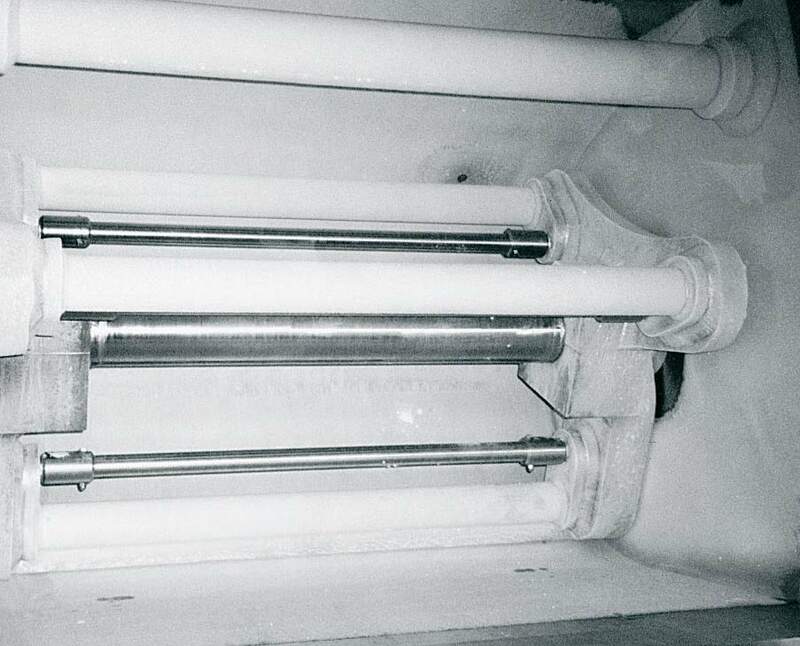 Peerless is committed to extending the life of your existing bakery equipment by offering a wide range of replacement parts, not only for Peerless, Fedco, Supergrain and Hallmark equipment lines – but Peerless also offers replacement parts for other brands of bakery equipment as well. 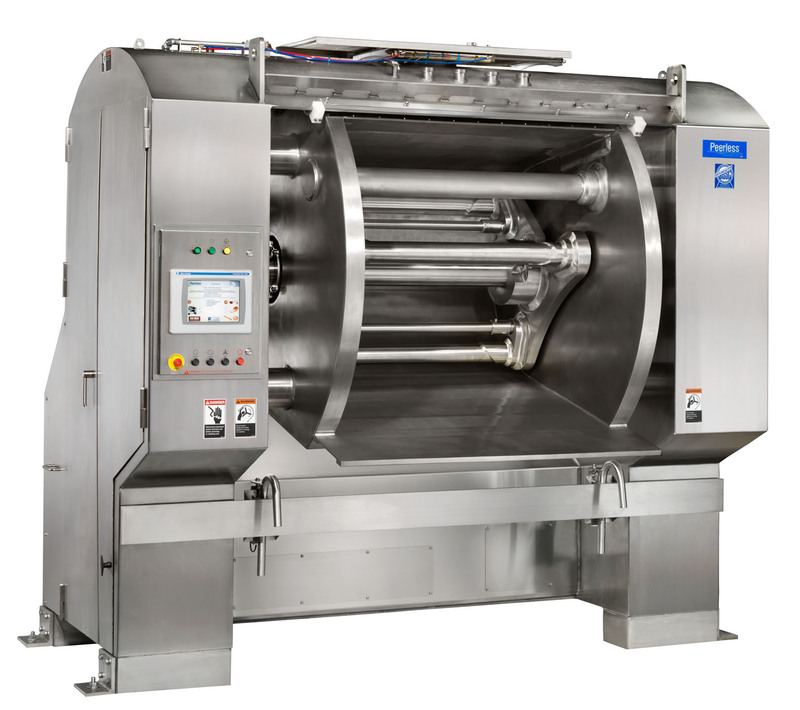 Contact Peerless today for all your mixer replacement part needs – from shaft seals and agitators, to door seals and door shaft drive components, Peerless can help extend the useful life of your bakery equipment. 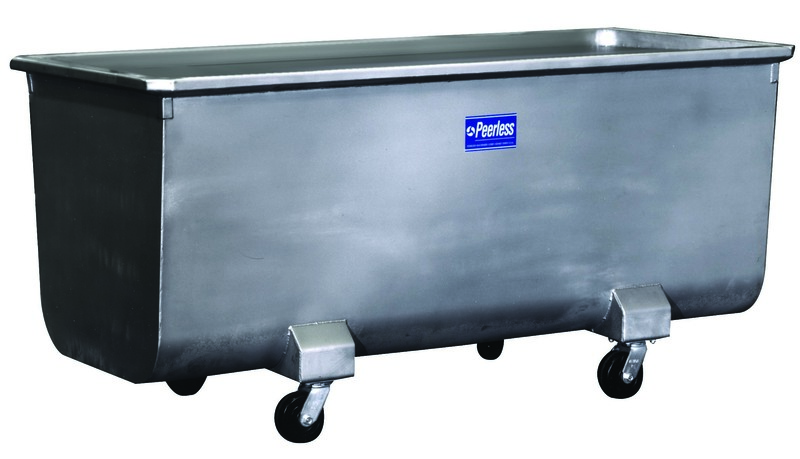 Peerless can even provide replacement mixer bowls.